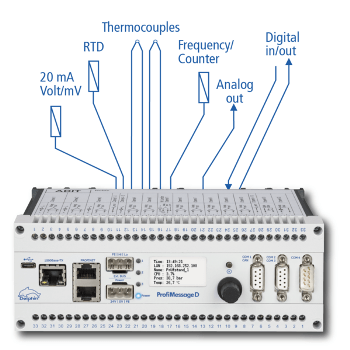 The Delphin ProfiMessage D is an advanced, modular data monitoring, acquisition and control system which can integrate with Industry 4.0 systems. The systems design makes it appropriate for both large and small applications, or up to hundreds of challenges. 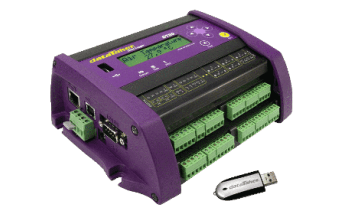 The ProfiMessage D has a master/slave design with both devices being able to accommodate two I/O modules. A single master system facilitates the control of over 20 slaves which allows 660 I/O channels in one system. 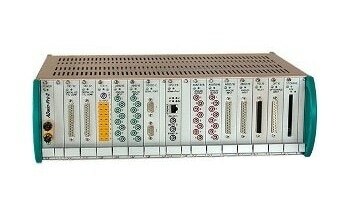 A range of digital and analog I/O modules means the system can reach the requirements of different DAQ industrial applications. The ProfiMessage D’s interface can directly connected to a computer or into a TCP network. 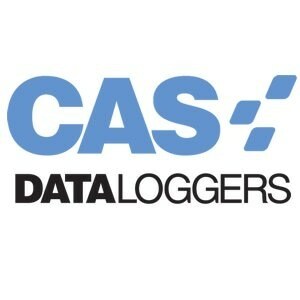 Online data can then be transmitted, processed and saved. Simultaneous storing of the data within the system itself is also possible. The universal inputs of the ProfiMessage D facilitate connection to any signal type, with the inclusion of non-isolated signals. This negates the need for expensive measurement transducers. This isolation between signal channels, in addition to differential inputs, is more economical. Universal inputs allow any kind of measurement to be received (for example, flow, vibration, current, temperature, pressure, etc.). The collected data is then directly scaled and linearized, with conversions such as mA to bar occur in the system. The use of 24-bit Sigma-Delta converters enables the smallest of signals, such as those from Thermocouples, to be connected. 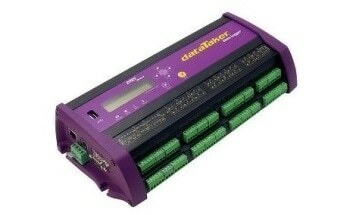 The ProfilMessage D can be easily configured using the provided DataService Configurator software and a computer, with the configuration data stored and processed both within the machine and online. The option to integrate more data/memory (up to 32 GB) allows the local storage of billions of data points. The intelligent local controller of the ProfilMessage D allows it to behave as an independent, stand-alone device, as well as further functions including calculations, limits\alarms and software channel functions. This facilitates the configuration of the instrument to fit different applications without the need for the end-sure to learn a complicated programming language. ProfiSignal software is an optical Windows based system that works alongside the ProfiMessageD; providing data visualization and storing to automated reporting and testing. 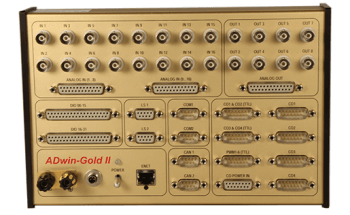 Operational modules are available to add functions such as vibration analysis, SQL database connection, or compliance with FDA CFR21 Part 11. ProfiSignal Web is a new client/server addition to the software which facilitates access to remote measurement projects which can be accessed via a web browser.